Rinehart® Targets take hit after direct hit and keep standing tall! The secret is Rinehart's legendary self-healing foam that stops broadheads, field points, and even expandables. Rinehart® Alligator Target simulates a 500-lb. 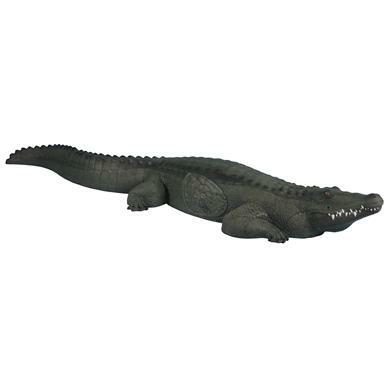 gator and features a locking foam insert with IBO pattern.